A lot of your wedding ceremony is going to be consumed with tradition that you simply can’t avoid. The odds are good the bride will have her father (or father figure) walk her down the aisle. Vows will almost assuredly be exchanged. The cutest (or youngest) kid in the family will be drafted as either ring bearer or flower girl. 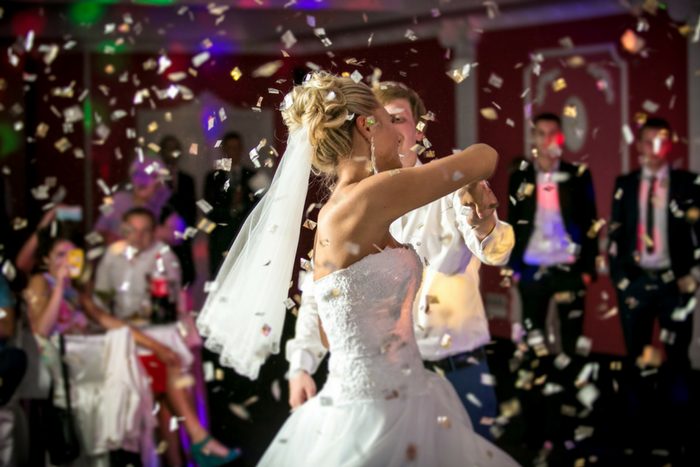 If you find yourself getting bored of tradition, music is a great way to inject some creativity and personality into your ceremony. 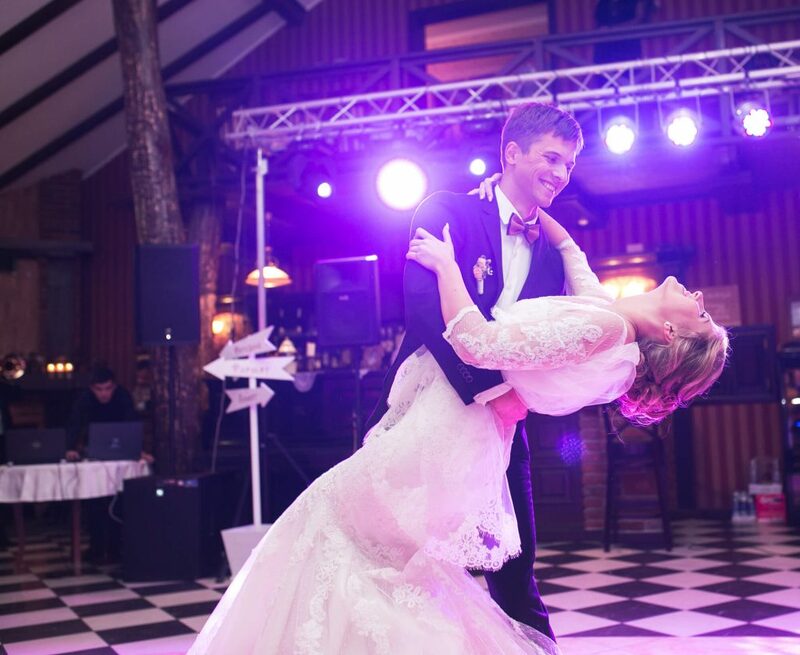 Here are some suggestions for non-traditional songs to play at your wedding. Since the wedding procession is essentially just the warm-up act for the bride, the music should be something lively, even anticipatory. Frankly, the old-fashioned wedding march has been done to death. Why not spice up the bride’s entrance with a tune that’s both stirring and personal? Now that the ceremony is complete and the happy couple is heading toward their future together, make sure to let them leave with something joyous and uplifting. No matter what your musical tastes, just remember that it’s a day to celebrate the love you and your significant other feel for each other. Years from now, you’ll still remember the elation you felt walking back up the aisle as that special song was playing in the background. 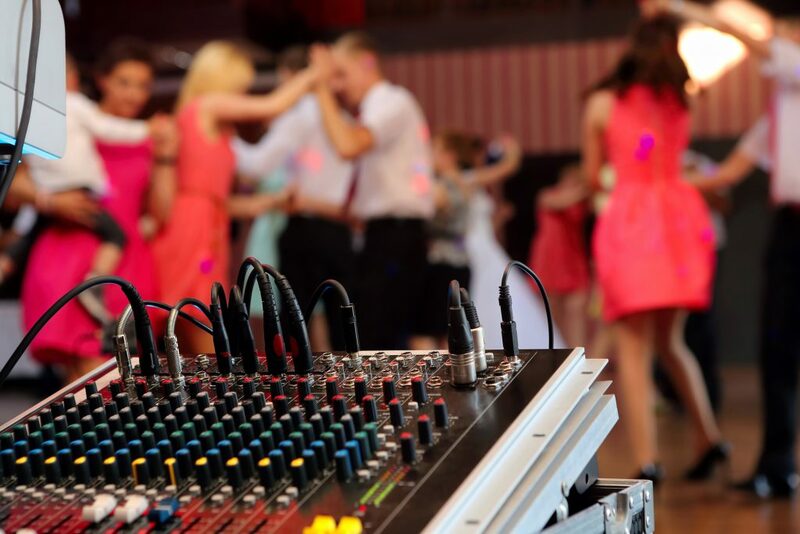 Music isn’t the only area in which you can inject a little flavor into your wedding ceremony. At Jim’s Formal Wear, you can create the tux of your dreams with our Build-a-Tux feature. Let us help you put some color into your big day! No Bridal Party – No Problem! Herringbone Fullback Vests: Make Your Wedding Colorful!